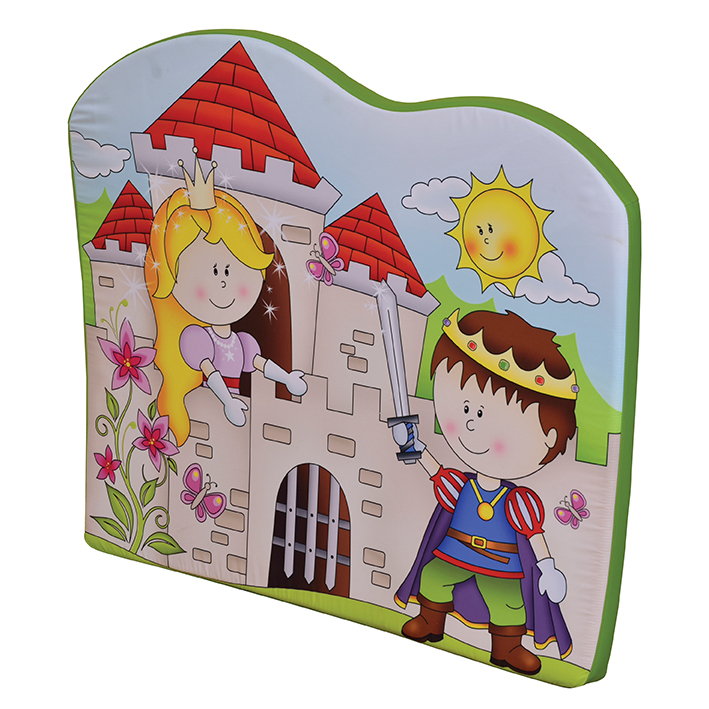 PVC and fire retardant foam with fun designs. Can be fixed to the wall with the velcro strips supplied. Suitable for 2 and 3 Cubby Seating Units as shown in image.